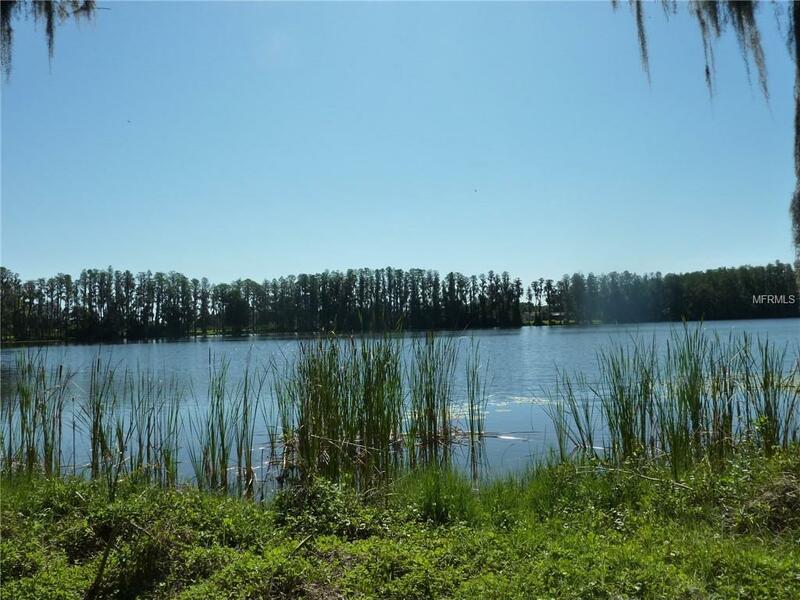 Breathtaking acreage on white sand bottom lake. 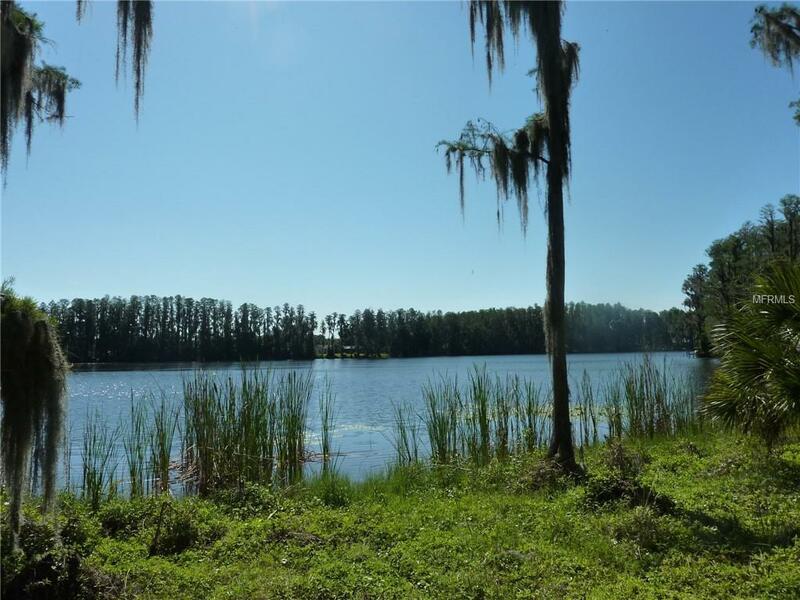 This 2.88 acre lot offers panoramic tree lined views of ski-size Lake Wisteria . 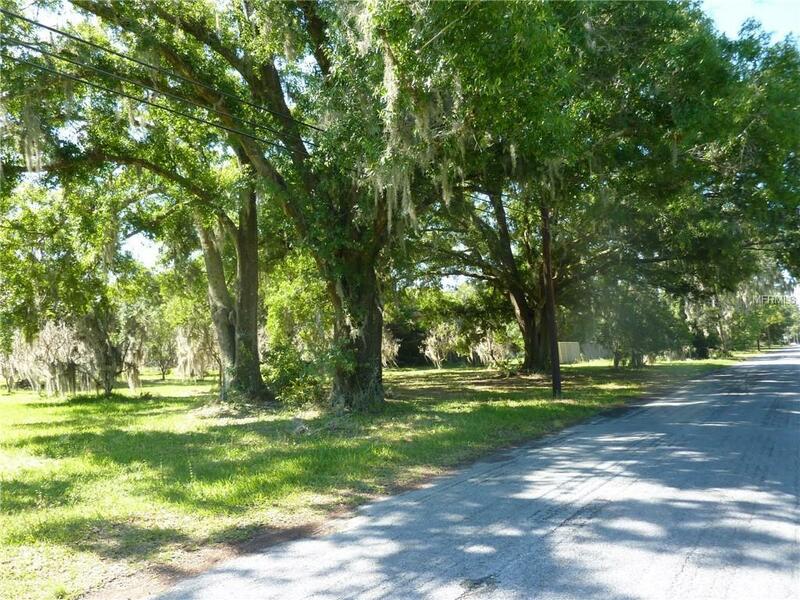 Fabulous home site in quaint rural setting yet close to shopping and major highways. The best of both worlds. 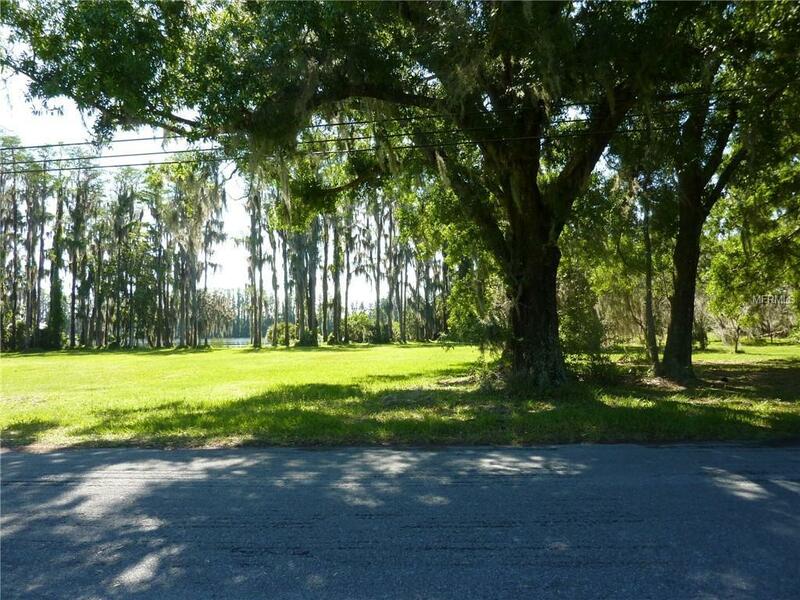 Approximately 250 ft on the Lake Wisteria with approximately 325 ft of road frontage. Listing provided courtesy of Jls Investment Realty.